SPAAS is a finalist of the the Sage Cape Talk Small Business Awards. Click here to enter a business. 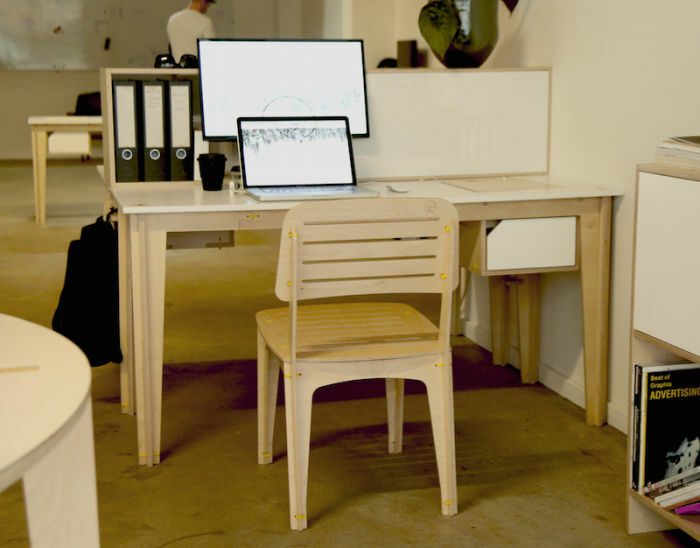 Imagine receiving a flat package that you can assemble into a beautifully designed desk without using any tools. No this is not an exaggerated game of Jenga, it is the concept behind SPAAS, a furniture company that creates slot and slide furniture you can put together yourself. 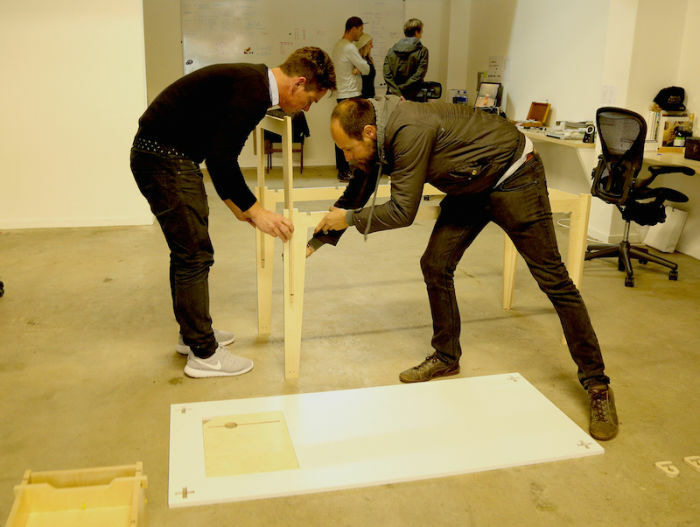 The brain child of Cape Town designer, Dean Westmore and Paarl-based architects, Peter Neokorides and Gerhard Kriel, SPAAS Flat Pack Furniture use only sustainable wood for their products. Kriel says that what makes their product so appealing is that SPAAS is the potential for developing this technology into other areas including low-cost housing. When it comes to their style, Kriel says that they have gone for the minimalist look and feel. This extends to how you assemble their products. It's very minimalist and clean. Even the assembly has no screws or no glue. We wanted to slot together, almost IKEA style, and just make it very easy for the end user to assemble. Cable ties are used to hold the pieces together. SPAAS have a show room just off Kloof Street and they sell off their website. They also create custom works according to the specifications of the space you have available for your desk.